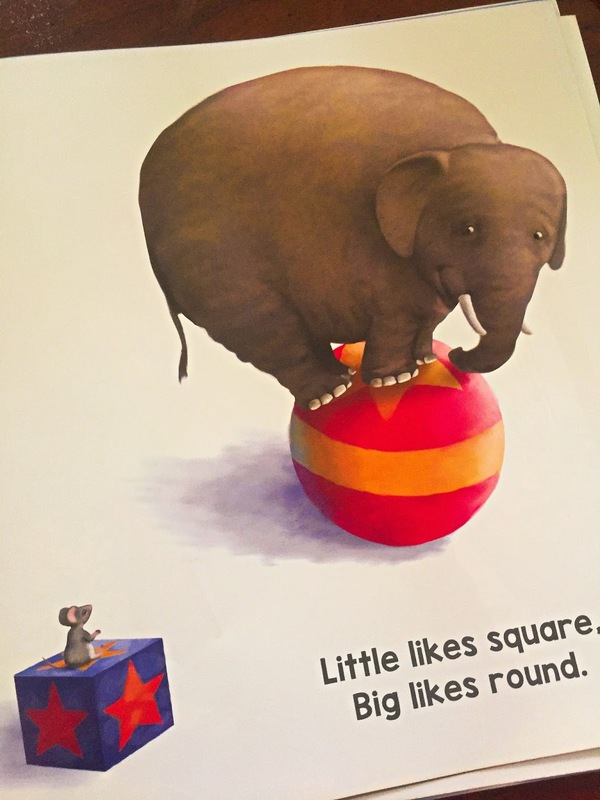 Big is an elephant, Little is a mouse. Big enjoys soft music, warm weather, and small bites of savory foods. But Little prefers a loud drum jam, icy skiing weather, and mass quantities of sweets! Can two who are so different be best friends? 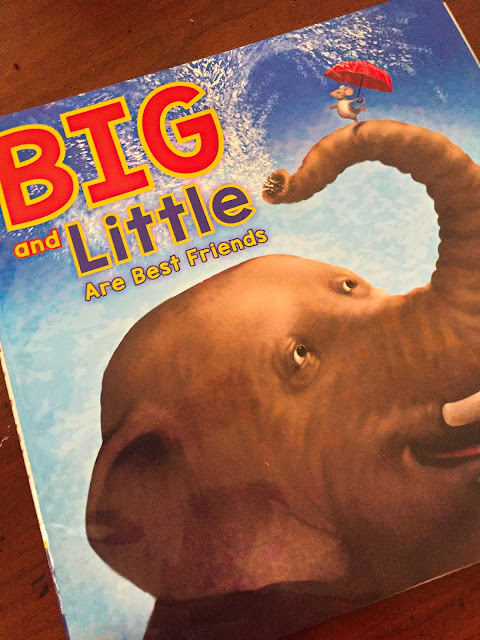 This charming, rhyming concept book about opposites reminds us that in the end, best friends can be different as night and day — and they don't need to change for anyone! Big and Little is the perfect book for reading out loud with your toddlers and preschoolers. They will love. 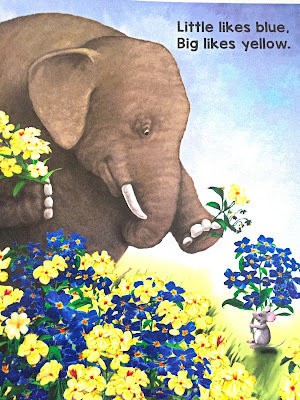 It is a great rhyming book that will have your little ones seeing how two very unlikely friends can still be friends even if they are completely different. Michael has had a long career as an artist and illustrator, but his greatest success has been for writing and illustrating children's picture books.